Our Hatfield is part of the Herts Memories network of community archives. It has been funded by the Heritage Lottery Fund as part of the Making Memories project. Hatfield is an ancient settlement, but the old town has mostly developed around Hatfield House, home of the Marquess of Salisbury. Hatfield was one of the New Towns developed after the Second World War, when the new centre and housing was built away form the old town. 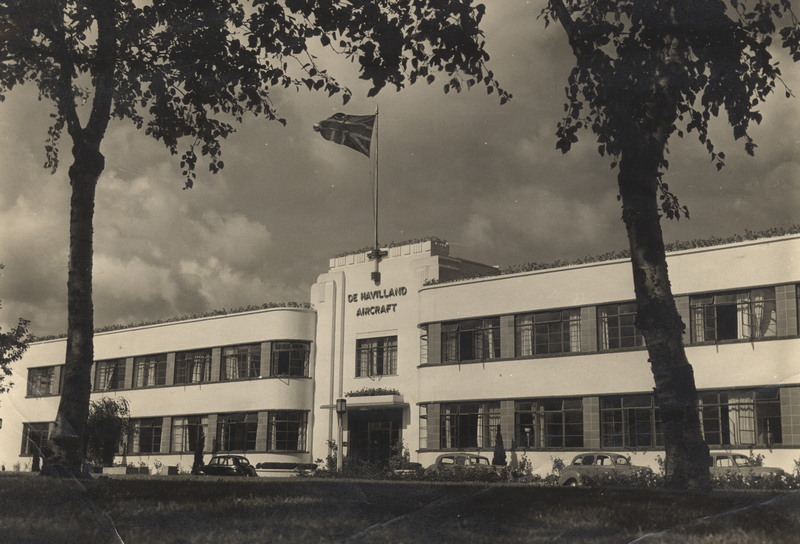 The town was home to De Havilland, later British Aerospace, the site of which is now home to the University of Hertfordshire. The website has been developed by local volunteers in partnership with the local library and the University of Hertfordshire. Follow the link to visit the Our Hatfield website. This archive entry was last updated on 21 December 2017. Information incorrect or out-of-date?